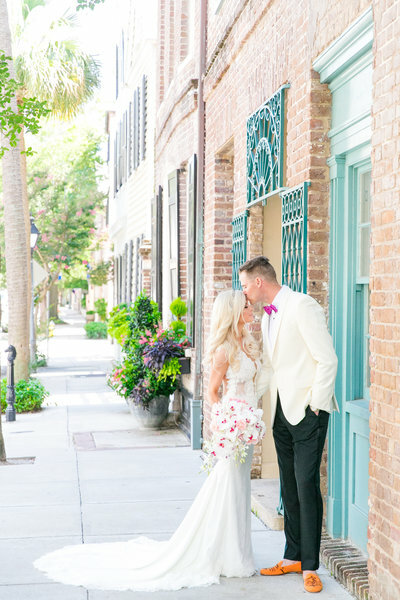 I am so excited to see Lea + Cooper’s gorgeous backyard wedding featured in the latest issue of Charleston Weddings Magazine. It was such a special day and I’m so glad that the editorial team thought it was too! I’m also excited to see two other DCW couples in the wedding announcements section this time around! It’s always such an honor to see my work printed. Be sure to check out the latest issue on newsstands now!